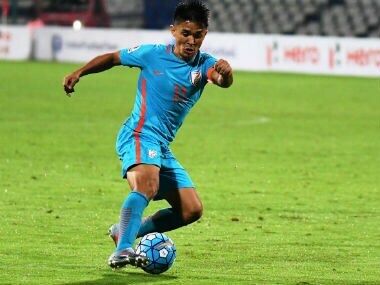 The Indian men's football team will square off against Jordan in a friendly match on 17 November in Amman, which will be the first such encounter between the two sides. 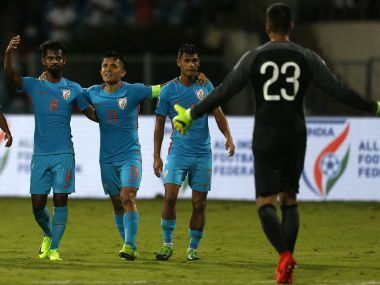 Stephen Constantine and his boys have lessons to learn, both in attack and defence, but battling against a high-grade side will bolster India's confidence. 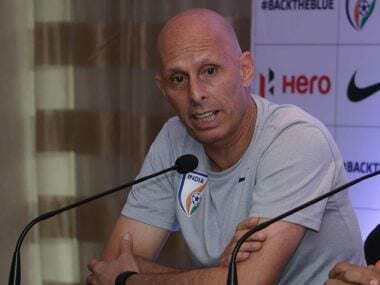 Proud of his players for playing out a remarkable draw against China, head coach Stephen Constantine on Saturday said the Indian team may not match the quality of top Asian sides but it has developed into a "very difficult one to beat". 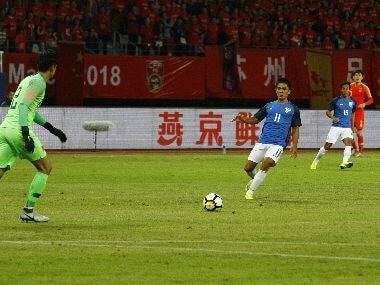 Catch the Live score and updates from the friendly football match between China and India taking place in Suzhou. 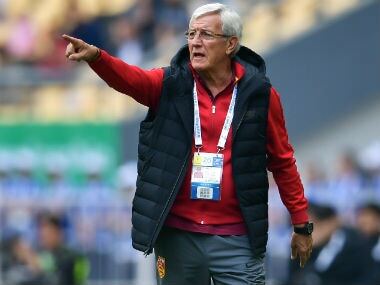 Former World Cup-winning coach Marcelo Lippi acknowledged India's rapid rise in the recent FIFA rankings and said China cannot afford to take the visitors lightly in the historic friendly to be played at the iconic Suzhou Olympic Stadium on Saturday. India might be touted as underdogs in the much-anticipated football friendly against China on Saturday, but national coach Stephen Constantine is confident of giving a good fight to their higher-ranked opponents. 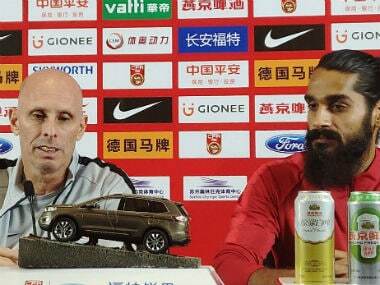 Sandesh Jhingan will lead the Indian football team against China on Saturday as coach Stephen Constantine termed the burly defender as one of the leaders of the team, going forward. 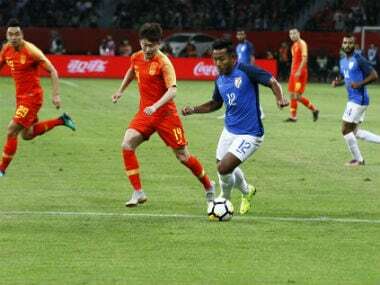 China and India together account for more than a third of the world's population, but in football terms they are minnows often beaten by countries a fraction of their size. 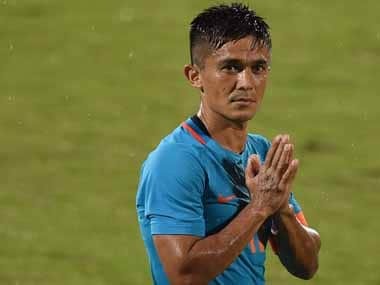 Indian captain Sunil Chhetri has said that India will need to defend well when they play hosts China, adding that China's recent development in football makes them one of Asia's most dangerous sides.